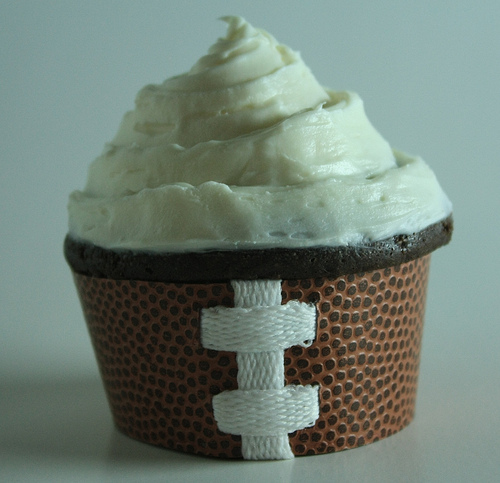 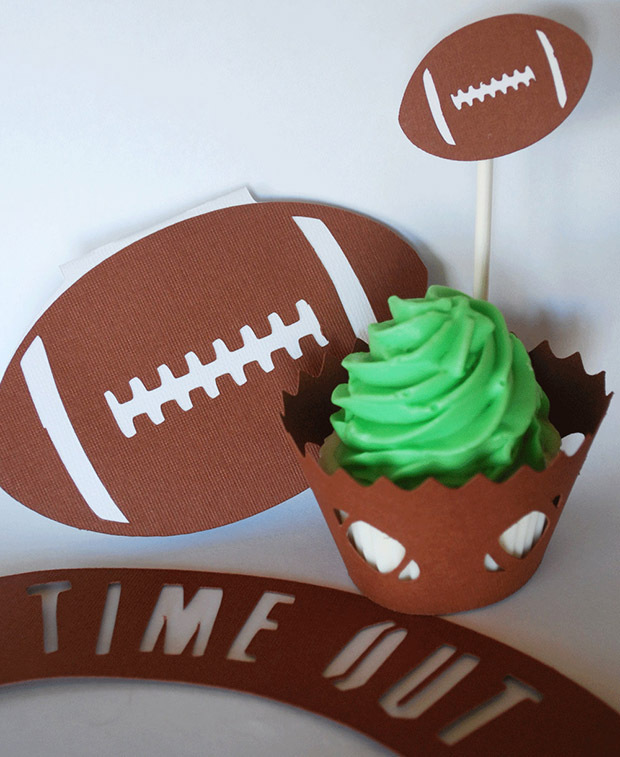 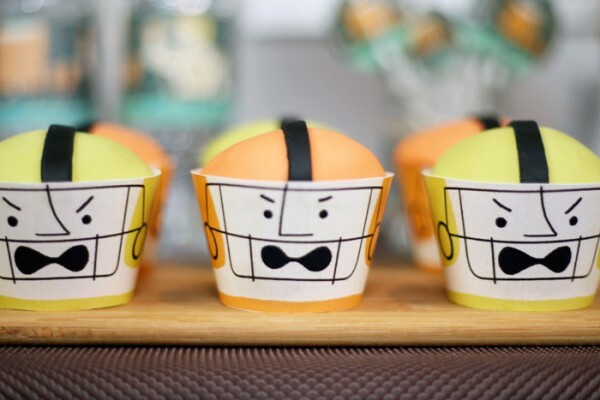 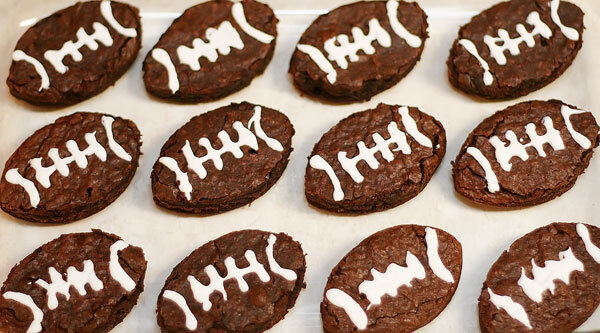 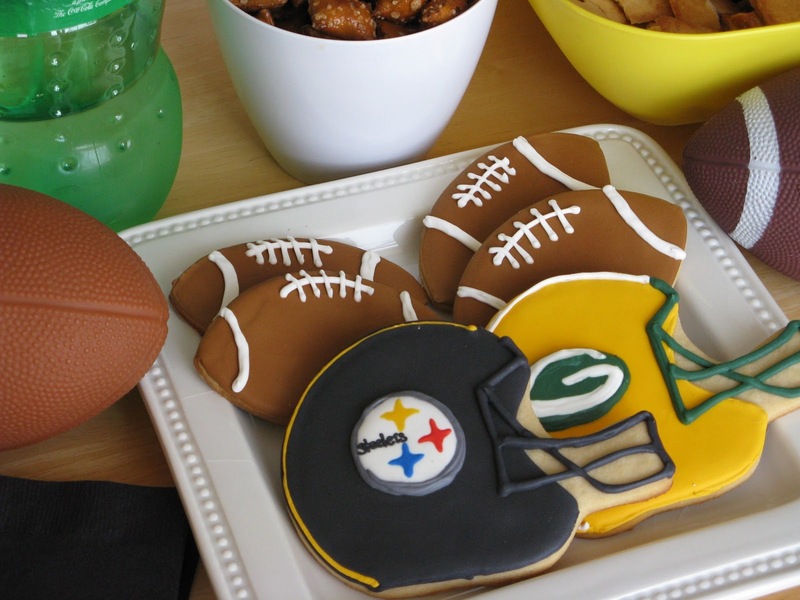 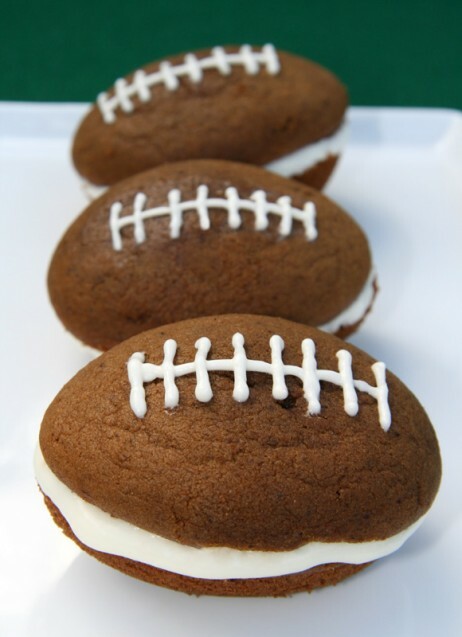 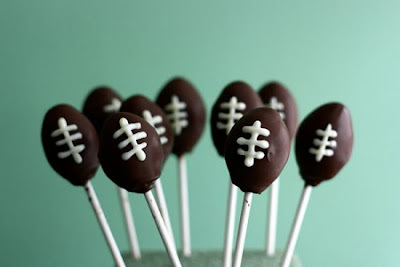 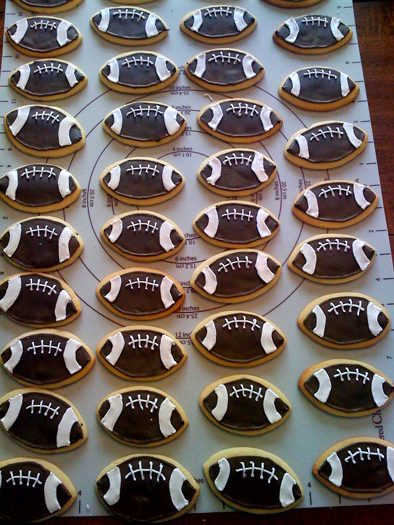 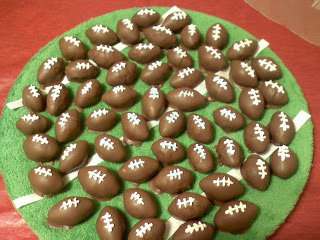 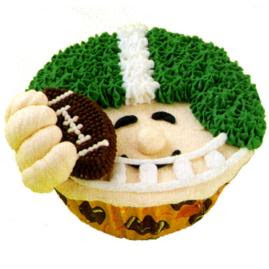 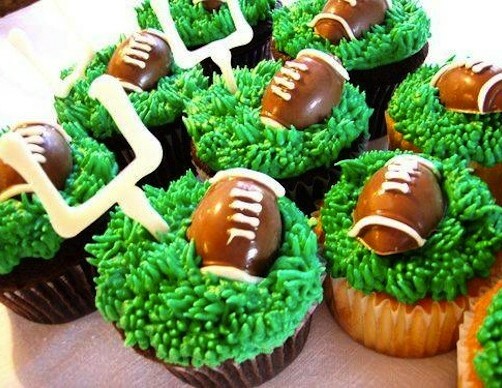 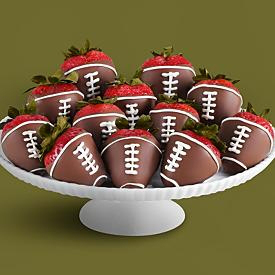 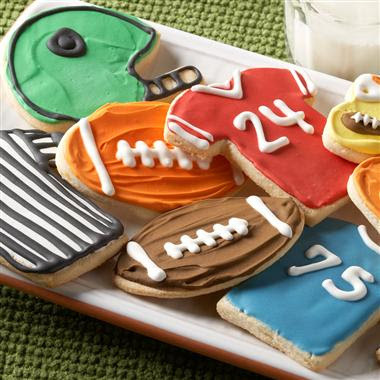 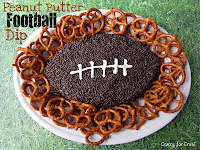 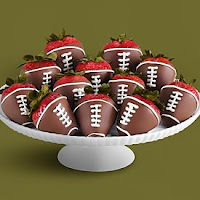 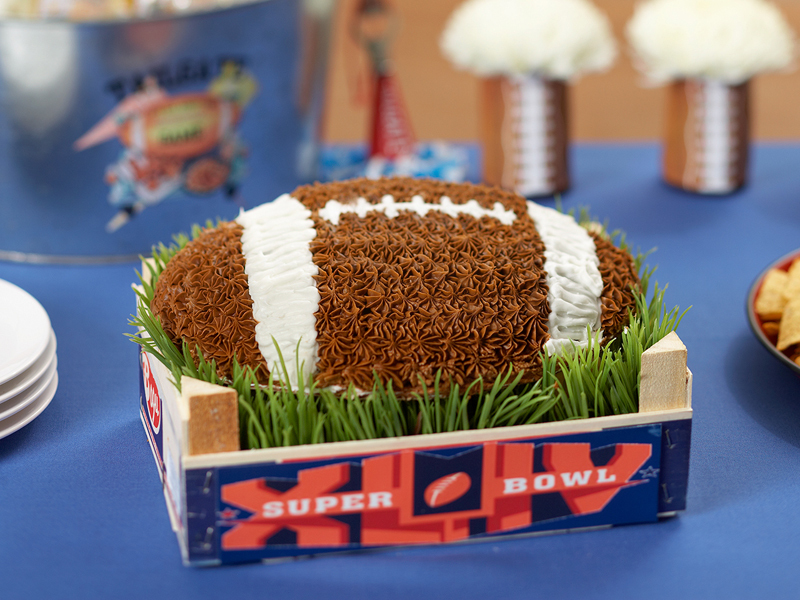 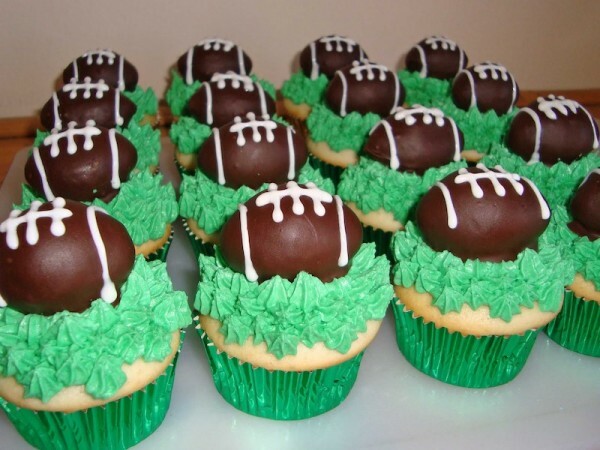 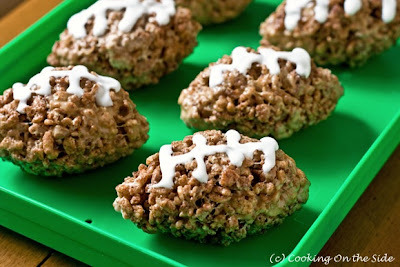 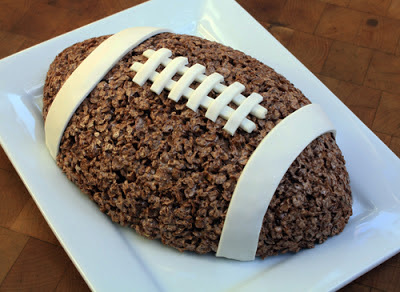 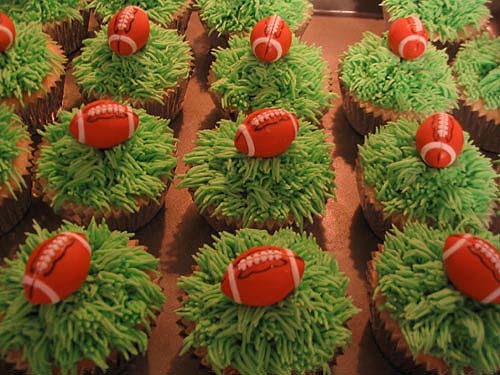 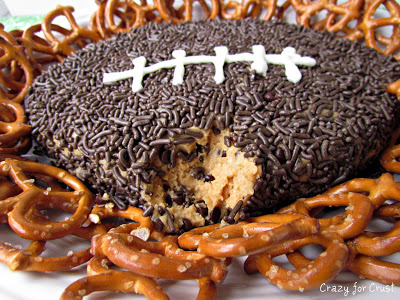 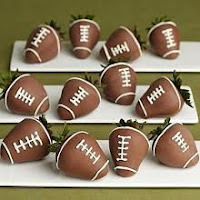 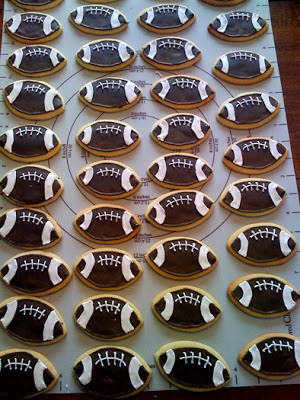 Below are a couple of desserts I've made for our Super Bowl parties. Look further to find some of my favourites on the Internet. 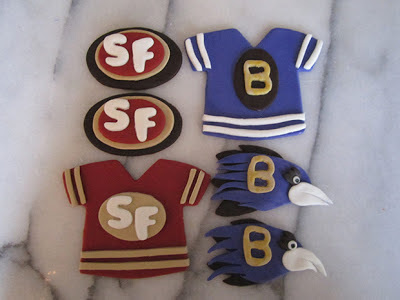 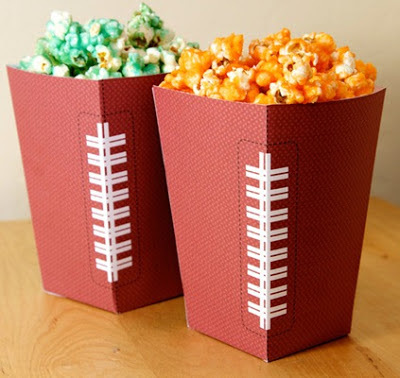 I made these a couple of years ago for a Buffalo Bills game but you can design based on the teams competing at Super Bowl.